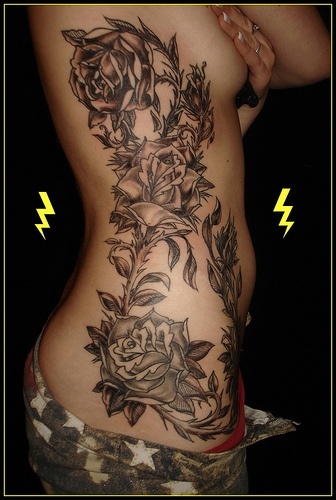 Floral motif tattoos are of great popularity today. 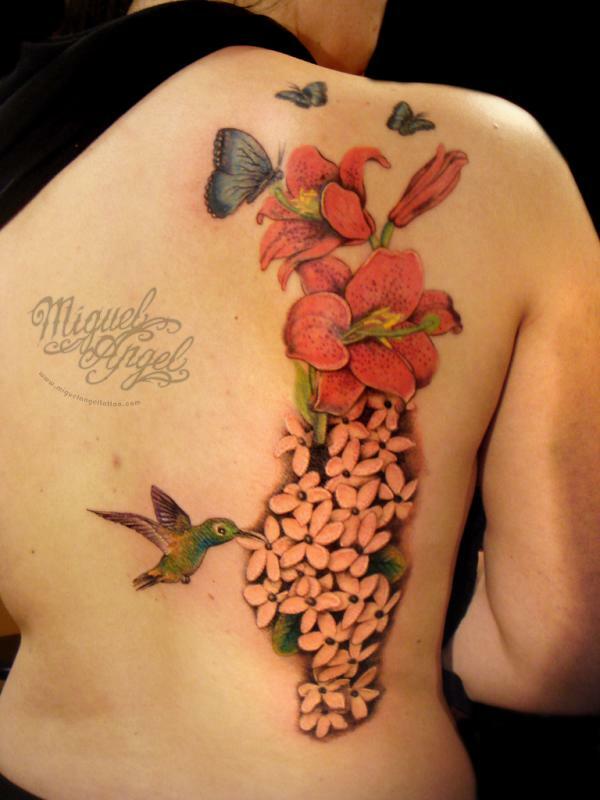 The world of tattoos is always in search of things beautiful and when they have symbolic value the tattoo’s attraction becomes manifold. 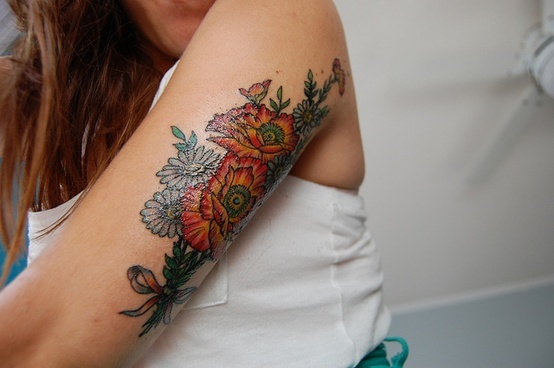 There is no doubt that when it comes to women, flowers are a weakness and women fall not only for the pretty look the flower tattoo depicts but the delicate beauty of the flower which stays in your mind and heart long after the flower has faded. 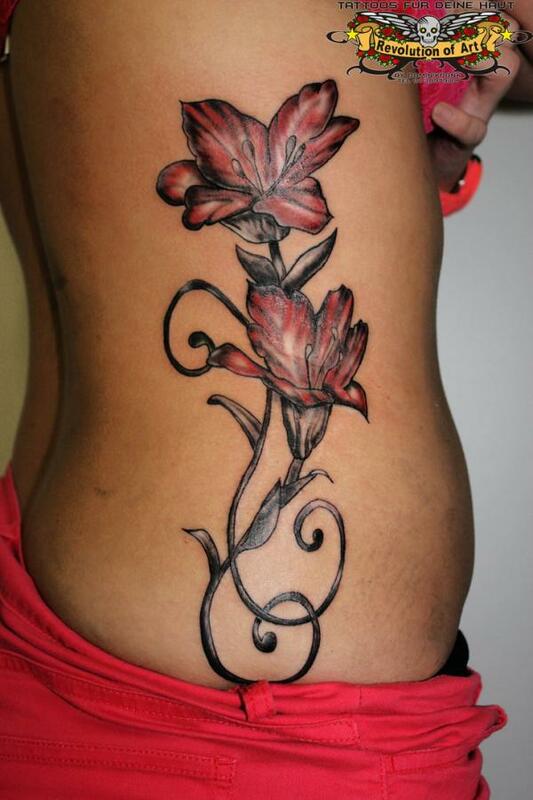 Lily flower tattoos rank pretty high among tattoo design choices. 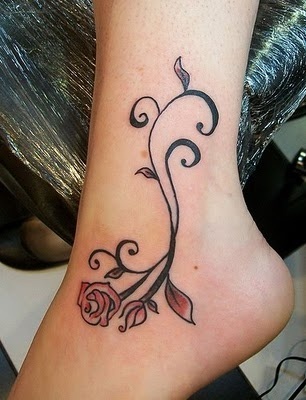 It could be part of the broad style tattoos that are really popular. 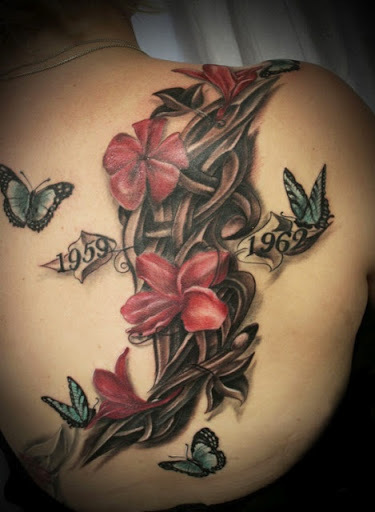 A lily flower that lasts: When it comes to tattoos the charm is in knowing that not only does the tattoo add charm to your looks, but it ensures that the flower that has such a short life, lives on forever. 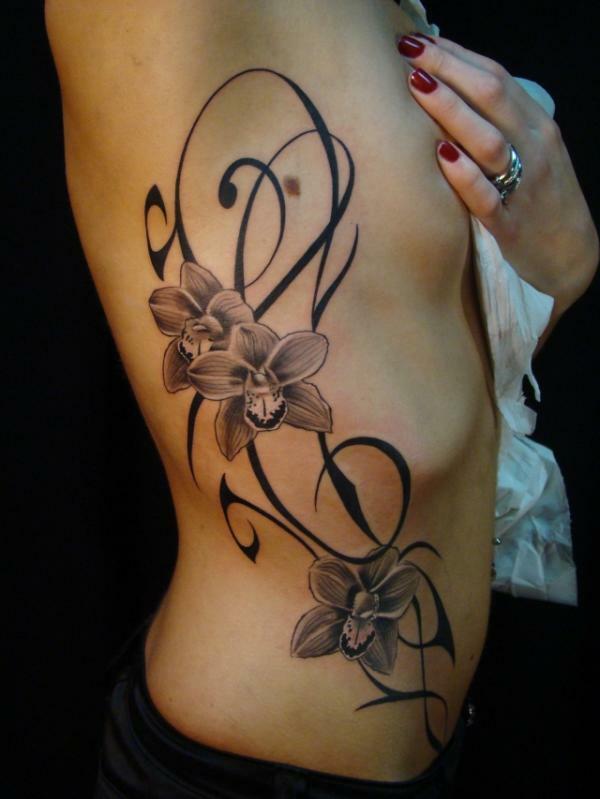 One of the reasons that women like to have a lily flower tattoo is that it makes the flower live on to eternity. 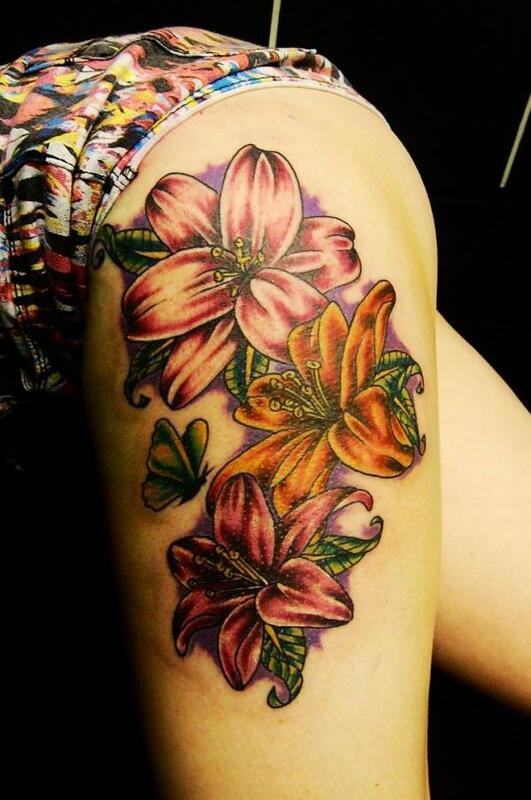 Who would not like a soft and pretty flower like lily to live on forever? The purity of lily flowers: In many cultures, the lily flower is supposed to denote purity. 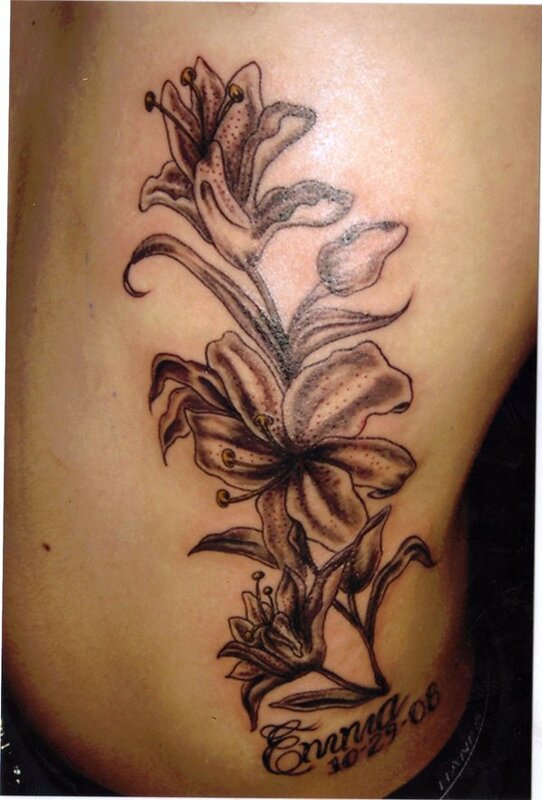 Even with modern thinking, women tend to veer towards the semblance of purity that is simply but so beautifully depicted in the lily flower tattoos.